Daenerys & Co. is the technology commercialization spinoff of the Silver Bullion Group, a group of companies with over $550,000,000 in sales since 2009. We provide solutions for some of the most challenging custodial and compliance problems associated with digital assets. Our secure storage solutions remove nearly all of the risks associated with holding digital assets while our optional insurance elegantly addresses most regulatory concerns for institutional clients, including funds, law firms, ICOs, family offices and exchanges. Daenerys & Co. is the first company to commercialize the Gregersen-Gono Physical Crypto Storage (GGPCS) standard which was developed, tested and refined by Little Bit, Silver Bullion Group's IP holding company. The Gregersen-Gono Physical Crypto Storage standard is implemented at The Safe House (TSH), Silver Bullion Group's vaulting company. The Safe House's vault management system, facilities and equipment fully support the GGPCS standard. 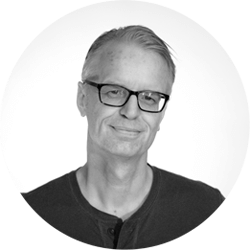 Gregor is the Founder of the Silver Bullion Group, a passionate systems architect and the driving force behind the custodial service solutions at Daenerys and the Gregersen-Gono Physical Crypto Storage (GGPCS) standard. 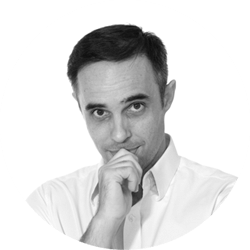 Gregor holds degrees in economics, finance and information systems and has over two decades of experience developing financial software. 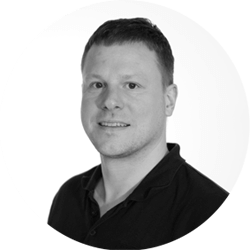 Prior to founding the Silver Bullion Group, Gregor was a Senior Data Architect for banking systems at Commerzbank AG. A former financial analyst, Brian began the entrepreneurial phase of his career after completing his MBA at the University of St. Gallen in Switzerland. He founded a software development company, and now joins Daenerys & Co. after years of success providing technological and high growth solutions for retail, SaaS and cutting edge FinTech startups. Kim heads the OTC liquidity and compliance departments at Daenerys. Kim has been overseeing cryptocurrency trading and peer-to-peer lending operations for the Silver Bullion Group since 2015. Before joining Daenerys & Co., Kim gained over a decade of professional experience in finance, accounting, audit and compliance while working for KPMG and Deloitte. Kim has an audit, accounting and legal background, and holds a Certified Public Accountant (CPA) designation. Clint oversees the development and deployment of technical solutions for the Silver Bullion Group. Under his watch, major systems and products were rolled out such as The Safe House Blue System, Silver Bullion Peer-to-Peer Loans platform, and the GGPCS implementation at TSH. 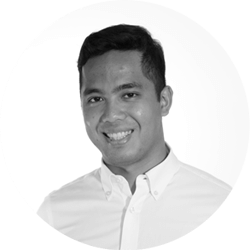 An Information Systems Management graduate of Singapore Management University, Clint has had over a decade of software engineering experience for Apple Inc, DHL Express, and the Silver Bullion Group. Otbert is a FinTech entrepreneur and advises on regulatory and governance matters. 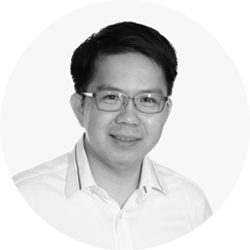 He is involved in the launch of innovative financial services such as P2P lending, e-commerce platforms, InsurTech, blockchain and RegTech. Before joining Daenerys, Otbert was a partner at PricewaterhouseCoopers's advisory division, covering governance, risk and financial services compliance. Prior to PricewaterhouseCoopers, Otbert served as Executive Vice President of Global Head Risk Advisory Services for ABN AMRO Bank.